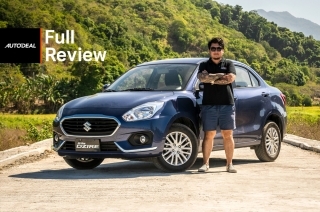 Excuse the bad pun, but is the Dzire really a desirable entry-level sedan? 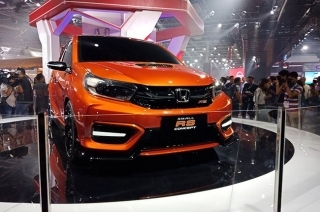 Dealerships are sending in the starting price of the refreshed Honda Brio. 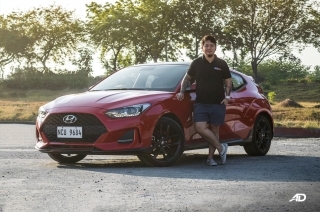 In the sea of mainstream cars, the 2019 Hyundai Veloster tries to differ with its quirky four-door styling and somewhat sporty demeanor. 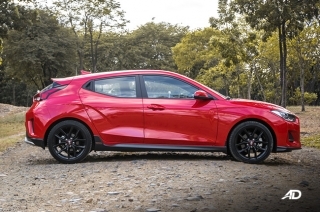 Do the tech and safety features of the 2019 Veloster match its price? 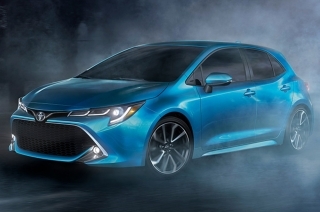 Toyota Models to get Apple CarPlay in 2019. 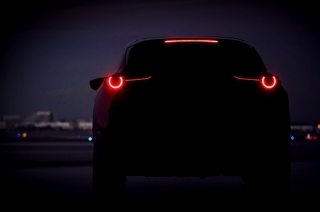 Mazda will be introducing a new compact SUV as the second model in its latest vehicle line-up, after the all-new Mazda3 sedan and hatchback. 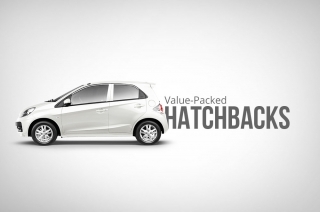 Hatchbacks cut across all brands and budgets, and are loved for their versatility and fun driving dynamics. 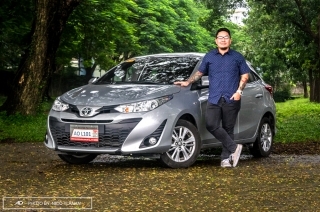 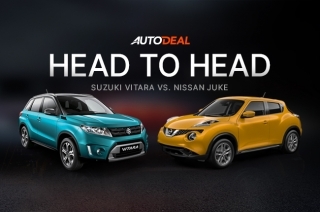 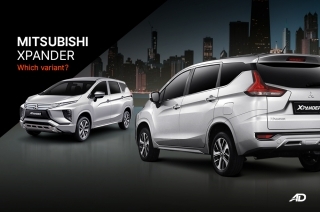 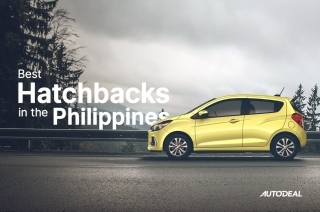 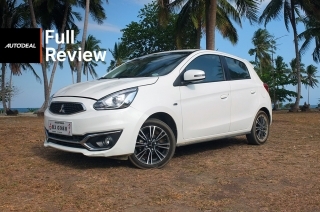 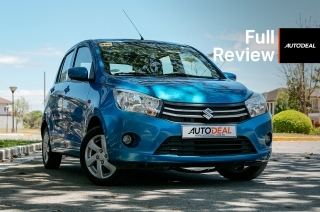 These hatchbacks offer practicality for just under P700,000. 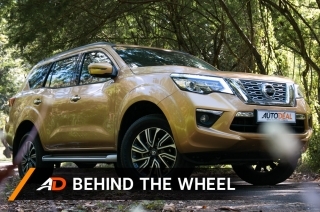 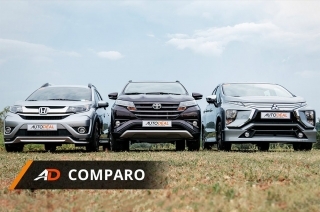 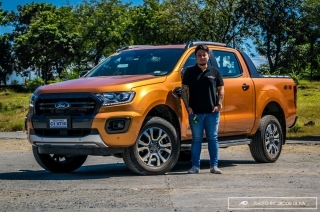 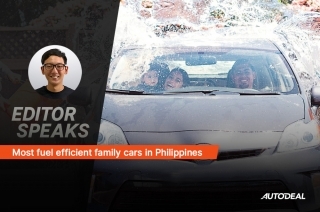 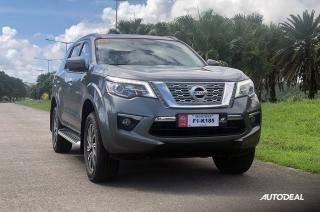 Hatchbacks, MPVs, midsize SUVs, and even premium crossovers; there’s a ton of choices for families in the Philippines. 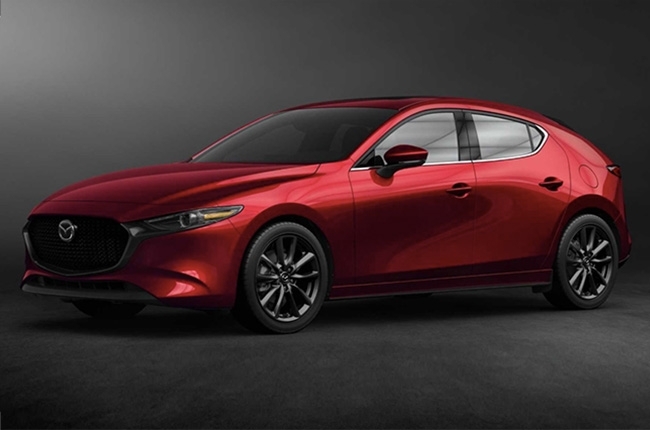 Mazda’s compact car takes center stage in Los Angeles, with the Skyactiv-X technology breathing life to the ‘3’. 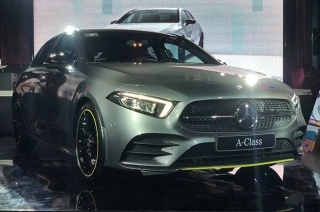 The new A-Class is the first-ever Mercedes-Benz model to feature the completely new MBUX infotainment system. 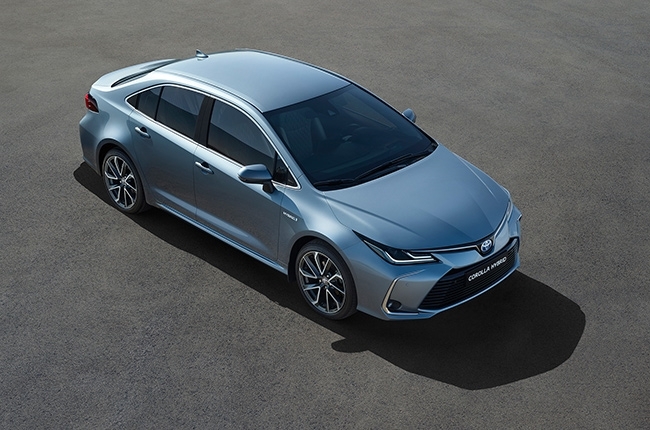 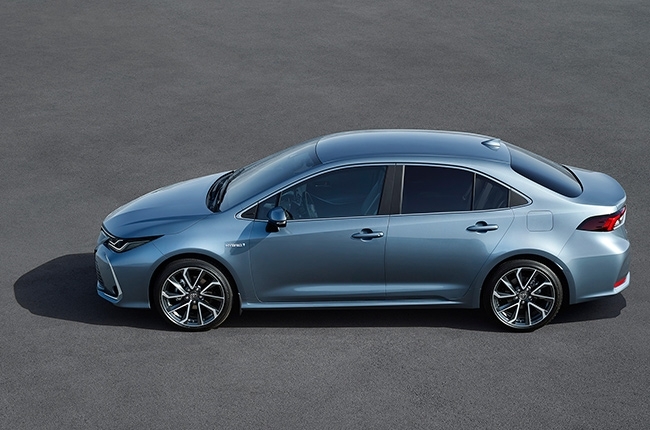 The third model type under the best-selling Corolla nameplate of Toyota, joining the hatchback and wagon variants. 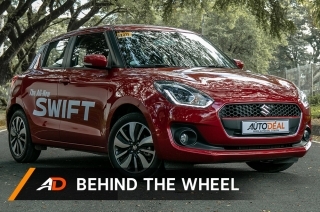 With millions of units sold worldwide, the Suzuki Swift is definitely an attractive compact runabout, more so, in its all-new trim. 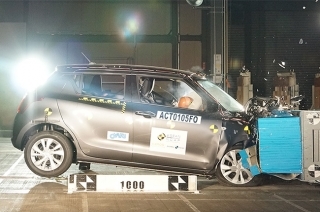 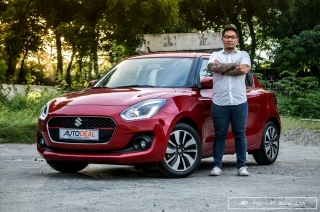 The Philippines-spec Suzuki Swift gets another go at the ASEAN NCAP, and it did well this year with four stars to boot. 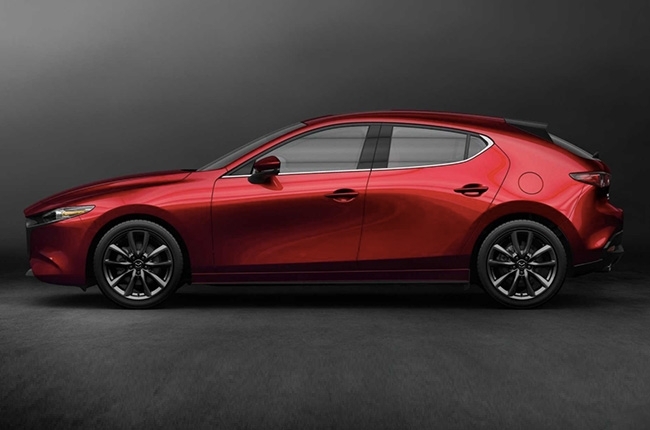 Base variants aren’t such a bad deal after all. 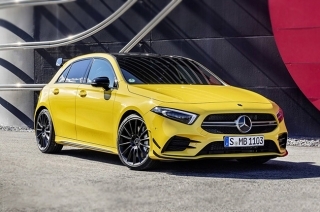 0-100 km/h in 4.7 seconds. 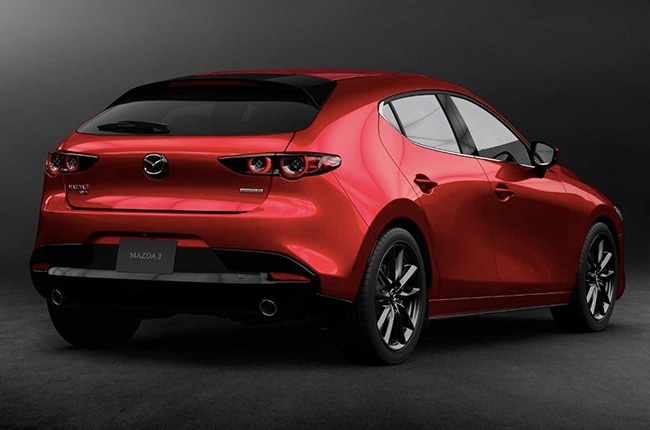 Now this is what we’d call a pocket rocket. 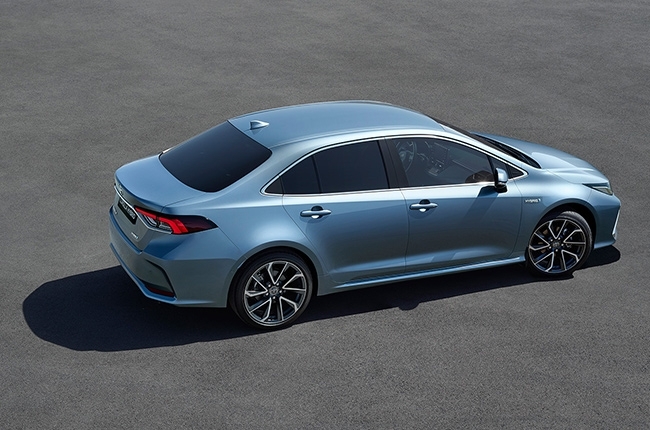 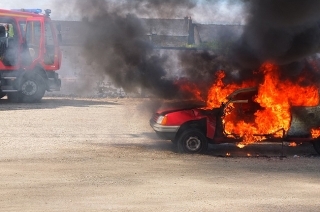 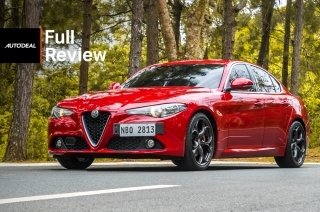 It’s back with better styling, upgraded horsepower, and improved safety features.